Just listed! Best value at Apex Ski Resort! Ski in - Ski out location just across the street from the Strayhorse condos. 1 bedroom, 1 bath, 650 sq ft, nice view from deck to ski trails and village. 2014 Assessment is $84,200. Recently updated unit. The spacious bedroom sleeps 2 and there is also two futon folding couch/beds in living room, sleeps up to 4 additional persons. Underground parking along with convenient ski locker. Pets are welcome! Move in before 2014/2015 ski season. Call for further details. 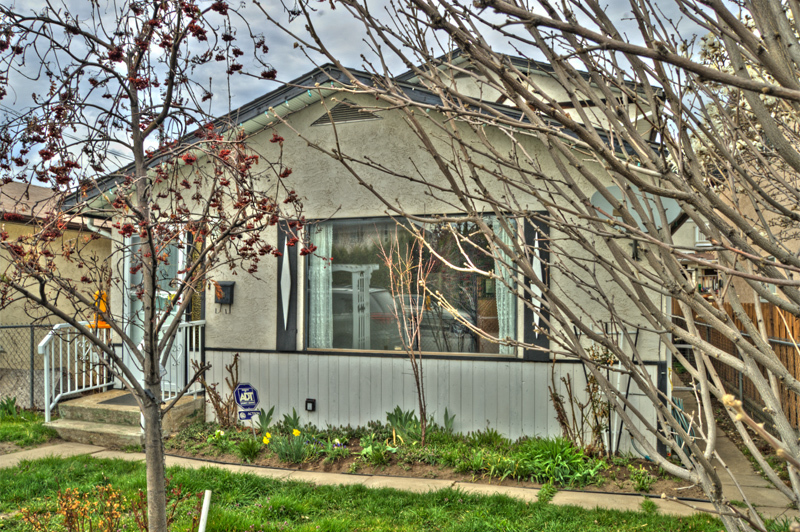 I have listed a new property at 406 2285 Atkinson Street in Penticton. North-east corner unit in Cherry Lane Towers! 2 bedroom plus den, 2 full baths, 1,470 sq ft unit is in the newest and last phase. It has 2 separate and spacious with views to all directions! It features an open living/dining/kitchen plan. Recently painted in neutral tones. New plush carpet throughout with laminate floor in master bedroom. The 50” Panasonic flat screen Plasma TV above fireplace is included as well as giant Sony TV in 2nd bedroom. Storage locker, parking stall in the secure underground garage, and use of the complex's 4,000 sq ft recreation centre. 1 small pet allowed with Council approval. No rentals permitted. Age is 19+. Just listed a fabulous condo in Lakeview Terraces for $499,000. View all the details in Properties tab.